Let the countdown begin!!!! 😊😊😍 Can you tell we're excited!? 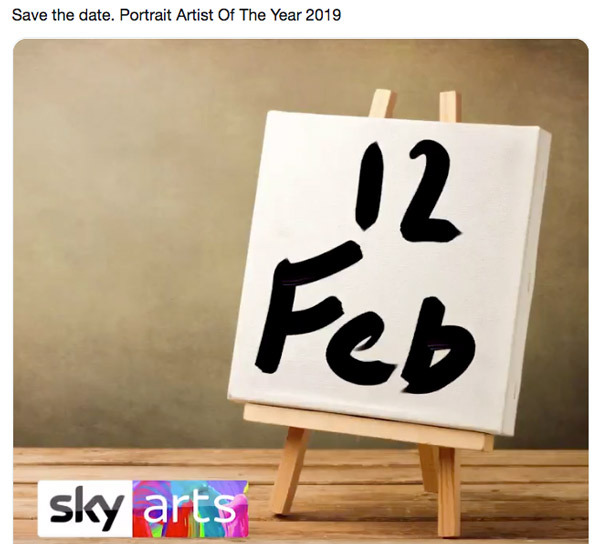 You can follow updates on the Sky Arts Twitter account. I bet we see a few snippets of videos between now and 12 February 2019!